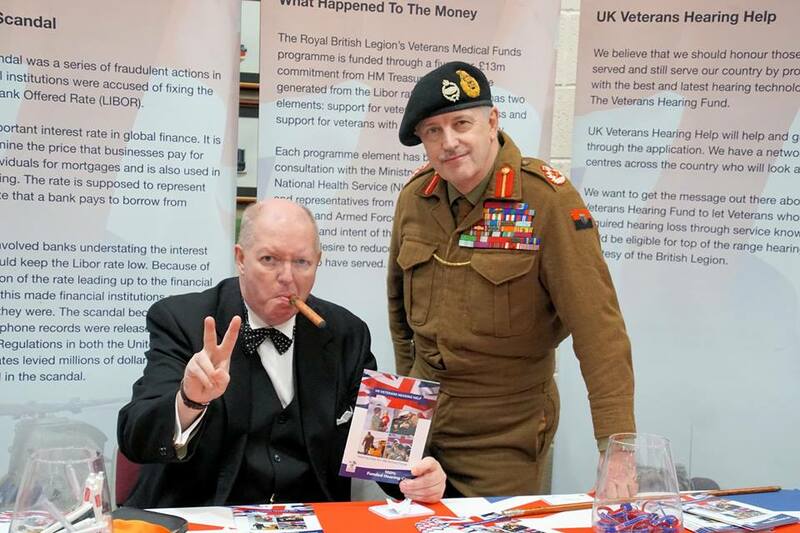 Monty's Double is very pleased and proud to announce his association with the excellent professional actor STEVE McTIGUE as WINSTON CHURCHILL and we are looking forward to appearing together at many of our events planned for 2019. Monty's Double is a member of Equity, the Broadcasting Entertainment Theatre & Cinema Union (BECTU), and The Film Artistes Association (FAA). All images and text Copyright © Monty's Double.